UK residents love to travel. In 2013 there were 58.5 million visits abroad and holidays remain the main purpose of travel. According to the data made available by the Office for National Statistics business travel was on the decline over the last few years. But 6.8 million visits abroad were made for business purposes. So the question is – where are all the businessmen and women going? Did you know that New York is the busiest flight route out of Heathrow with flights available every hour during the work week? More than 3 million people from the UK travel to the John F. Kennedy airport every year. 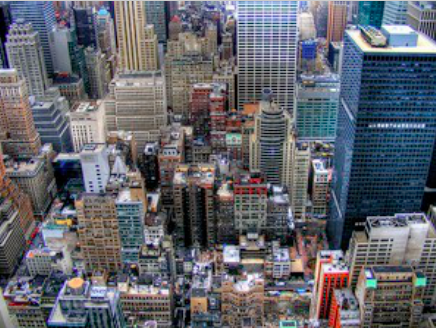 Manhattan is home to the largest business district in the world. Other industries that are heavily represented include media, advertising and technology. UK residents travelling to New York for certain types of business visits do no require a business visa under the Visa Waiver Programme (applicable for stays under 90 days). 68.9 million travellers went through the Dubai International Airport last year. 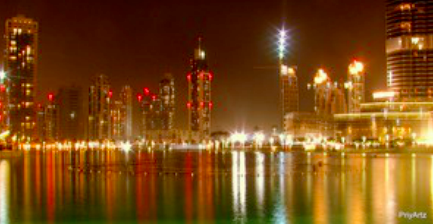 And London tops the list as the place of origin for travellers visiting Dubai for both business and pleasure. If you are travelling to Dubai a separate business visa is not required, upon entrance you will be issued a visa valid for 30 days. If you wish to extend the visa, you can pay an extension fee at the local immigration office. Do not outstay your welcome as you might get jailed or deported. Your passport should be valid for a minimum of six months from the date of entrance to the United Arab Emirates. Even though there is no business visa required for the UK business travellers, the ones who find themselves in Dubai often can apply for a multiple entry visa. The multiple entry visa is valid for six months but the visit cannot be longer than 14 days each time. The price of the multiple entry visa is Ł400. 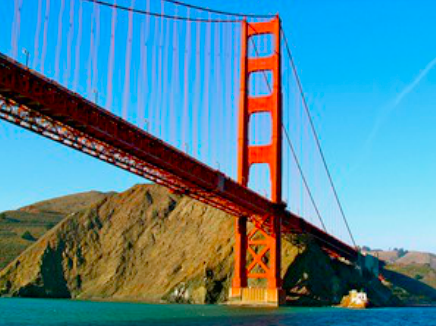 San Francisco is the technology hub of the United States and home to some of the most prominent tech companies in the world so it comes as no great surprise UK business travellers flock there in droves. San Francisco is also one of the world’s most expensive cities for business travel (according to the data released by BCD Travel San Francisco makes the list in the 23rd position. For reference London is in the 7th position). Like with New York, certain types of business visits under 90 days do not require a dedicated business visa under the Visa Waiver Programme. 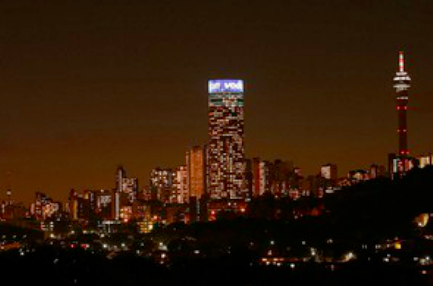 Although once deemed unsafe for both the holiday makers and business travellers, Johannesburg has been steadily growing in popularity. In 2014 it was the most popular city among the international travellers to Africa. British residents who plan to visit Johannesburg for periods less than 90 days do not require a business visa. Passport should be valid for a minimum of 30 days on your exit from South Africa and have at least 2 blank pages. If you plan a longer stay, South African High Commission in London has all the information on the types of visas available. In 2014 Boston received 1.61 million international visitors. It is 10th most visited city in the United States. Visitors from Europe grow in numbers since Logan Airport is the closest US airport to the continent. As with New York and San Francisco, business travellers to Boston do not require a business visa for stays under 90 days.